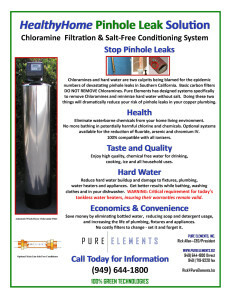 Newport Beach - Eczema Symptoms Reduced Since Hard Water Filter Installed - Pure Elements Water, LLC. "Custom Whole House Water Filters"
Articles published by The National Center for Biotechnology Information confirm what Rick Allen, CEO of Pure Elements, has seen and believed for years – Exposure to hard water in the home may increase the risk of eczema in children. (http://www.ncbi.nlm.nih.gov/pubmed/9716057). 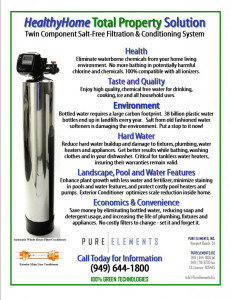 This water filter for the home Reduces or Eliminates hard water. While Pure Elements makes no health claims, the combination of hard water and chlorine/chloramines can cause dry skin, hair and scalp, and can worsen the already horrific eczema symptoms of itching and oozing. One family living in the Harbor View Community in Newport Beach is living proof after installing a HealthyHome Solution Total Property System by Pure Elements in their custom home. Their children’s eczema symptoms have been greatly reduced and are disappearing, in spite of increased summer pool and beach activity. Pure Elements’ HealthyHome Solution System has provided a myriad of benefits to this family living in the Port Streets, providing a healthier and more convenient home lifestyle. 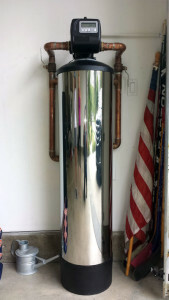 Their new automatic water filtration and conditioning system uses no salt, is environmentally friendly and saves water under our current drought conditions. 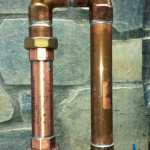 By installing the HealthyHome Solution Total Property System, family members are protected from the risk for chlorine and chloramine contamination, hard water irritation of skin, and the corrosion of new, expensive copper piping. They have also prevented costly pinhole leaks (epidemic in Orange County), saving themselves thousands in potential water damage and repairs. 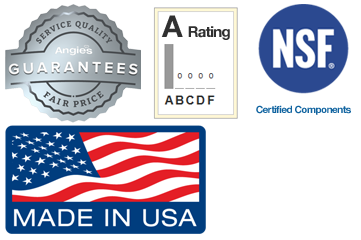 The saltless water conditioner helps reduce hard water issues too. 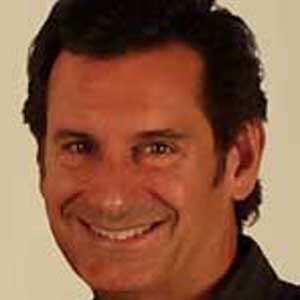 According to family members, water quality in their home has vastly improved. 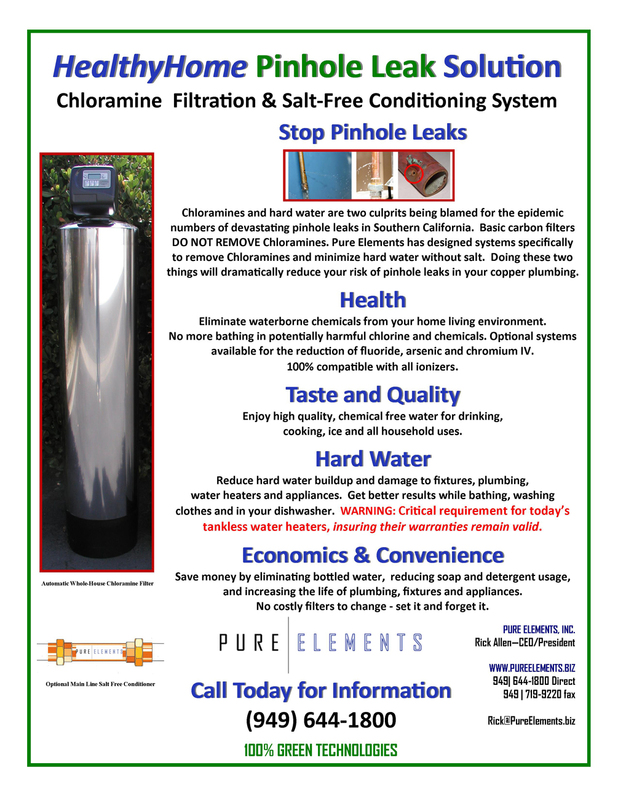 Water tests after installation reveal that the water is chlorine and chloramine free, and they now enjoy conditioned water without the slippery characteristics common with traditional salt-based softeners. The HealthyHome Solution Total Property System took up little precious storage space and was neatly positioned in the garage. 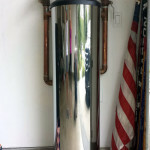 Proper sizing called for a specially-designed commercial version to match the 1.5” water main and protect pressure and volume to the home for family needs. Pure Elements is excited to welcome this family to the extensive list of highly satisfied clients living in the Harbor View Homes community.